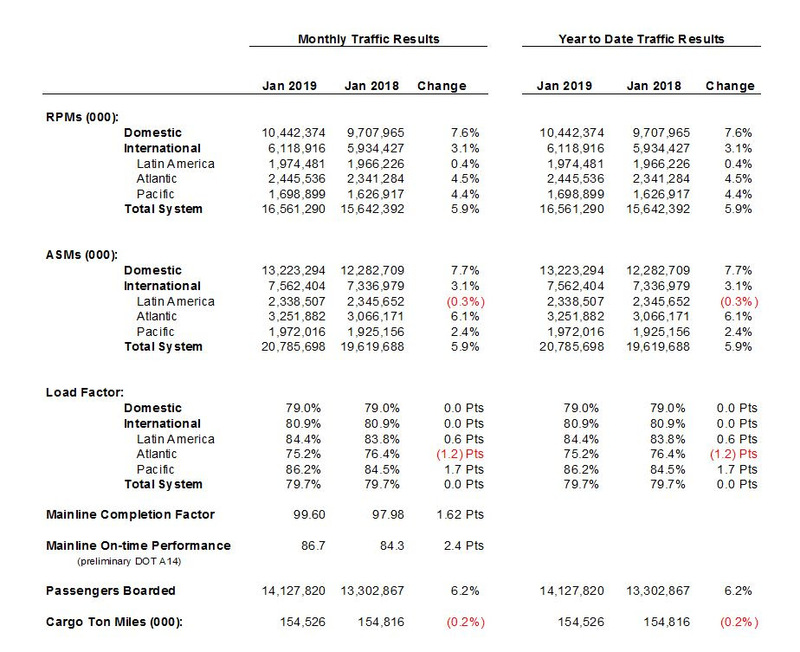 Delta Air Lines, one of the USA's leading mega-carriers has issued its latest facts and figures regarding its performance in January. 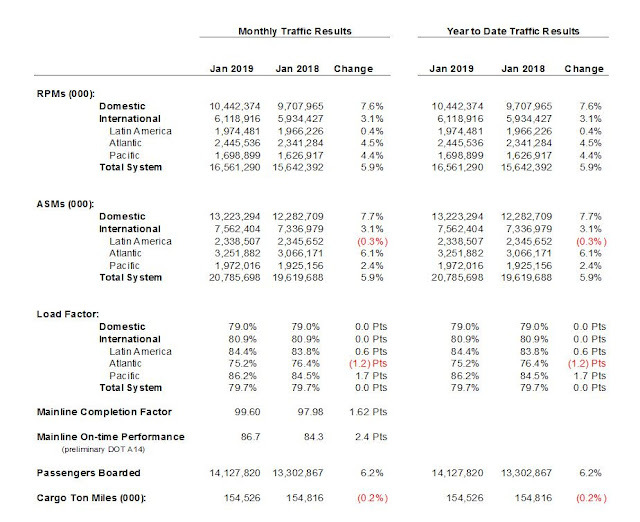 The airline carried an amazing 14.1 million customers across its broad global network during the first month of this year, up just over 6% from last year. 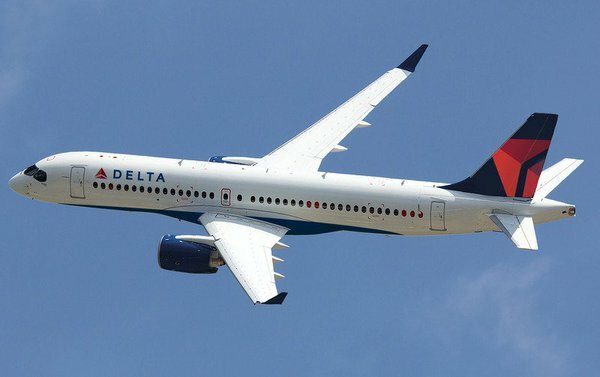 It was also a month in which the carrier also added to its order book for the Airbus A220 by 15 additional aircraft for a total of 90 aircraft and converting 35 existing A220-100 orders into the larger A220-300. Delta also helped celebrate the life and legacy of Dr Martin Luther King Jr. in several ways, including as a presenting sponsor of the King Center's Salute To Greatness and The Delta Air Lines Foundation issuing a grant to the National Park Service to re-open the Martin Luther King, Jr. National Historical Park in Atlanta during the recent government shutdown. Ranking as the best U.S. airline by the Wall Street Journal for the second year in a row and as the world's most on-time airline by FlightGlobal. Delta serves nearly 200 million people every year, taking customers across its industry-leading global network to more than 300 destinations in over 50 countries. 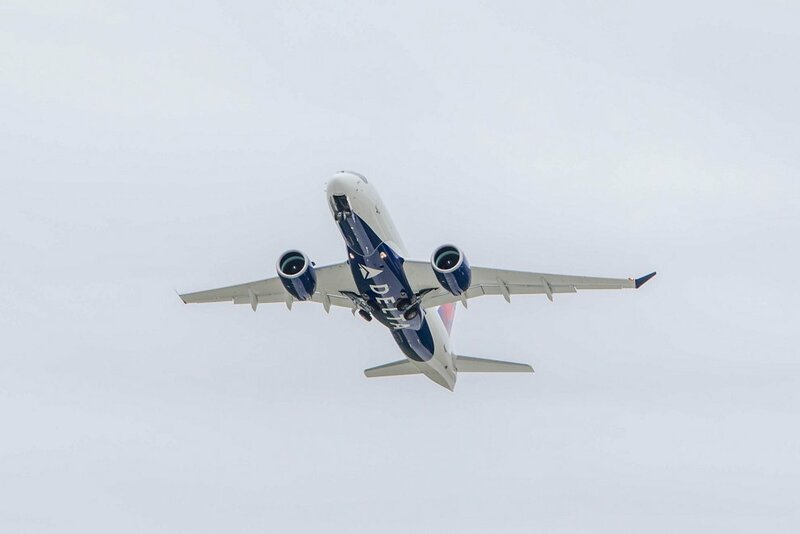 Headquartered in Atlanta, Delta offers more than 5,000 daily departures and as many as 15,000 affiliated departures including the premier SkyTeam alliance, of which Delta is a founding member. As an employer, Delta has been regularly awarded top honours from organizations like Glassdoor and recognized as a top workplace for women and members of the military. Delta CEO Ed Bastian was named among the “World’s Greatest Leaders” by Fortune magazine in 2018.